Azimuth and aspects of the morning book launch. Mirages in the Mud-passages from Azimuth-Cochleovestibular nerve. Mirages in the Mud-passages from Azimuth-Organ of Corti. 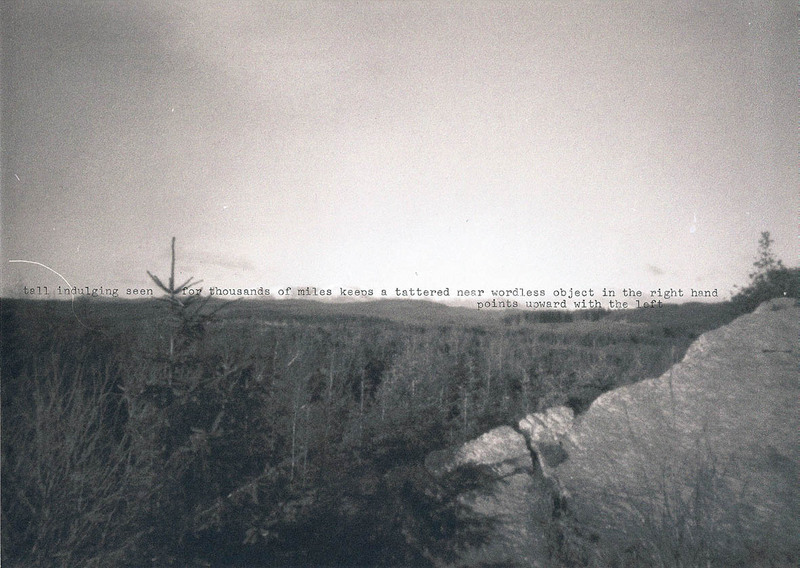 Mirages in the Mud-passages from Azimuth-Stereocilia. Mirages in the Mud-passages from Azimuth-Semicircular canals. Mirages in the Mud-passages from Azimuth-Otoconia. Mirages in the Mud-passages from Azimuth-Otolith organs.